The age of internet has made many things possible, including the emergence of a universe where artists and fans can communicate and engage with one another without a middle man. Though the role of traditional media has not been rendered thus far, the arrival, growth and acceptance of social media platforms has had a strong impact on how we consume content. 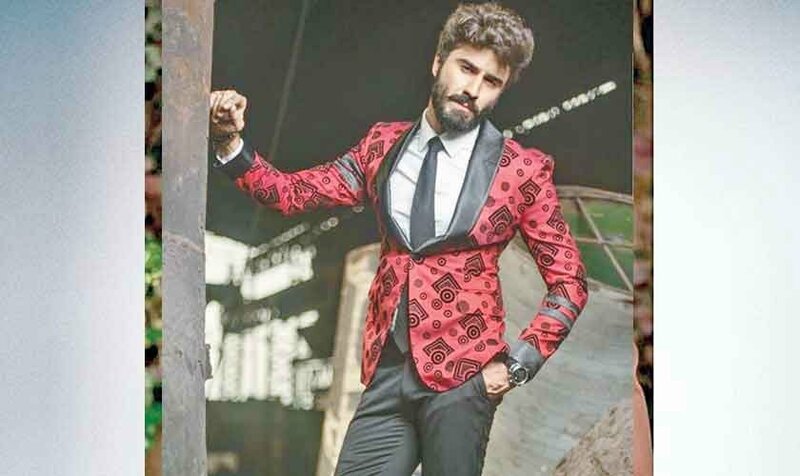 Anwaar Ahmed, Ahmed Zawar and Qumber Kazmi make up the trio of ESharp. 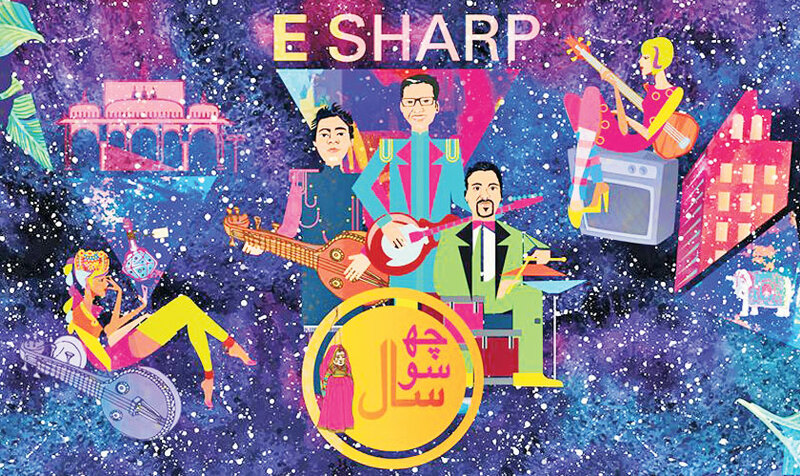 With two albums as well as a Lux Style Award nomination to their credit, ESharp is one of the best music outfits to have emerged from the Karachi underground music scene. The Karachi-based indie-rock outfit speaks to Instep about merging comedy with music. The age of internet has made many things possible, including the emergence of a universe where artists and fans can communicate and engage with one another without a middle man. 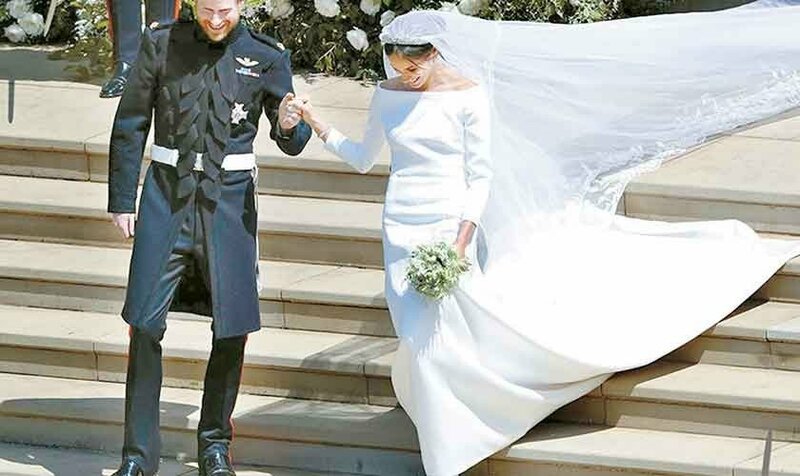 Though the role of traditional media has not been rendered thus far, the arrival, growth and acceptance of social media platforms has had a strong impact on how we consume content. In the case of music, it is easier to discover and track artists, both popular and obscure as well as those who fall somewhere in the middle. One good example is Karachi-based indie-rock music group ESharp who use the Internet to engage with fans as well as create hype for their musical creations. While releasing their second studio album, the brilliant 600 Saal, earlier this year, the band not only made it available on platforms like Patari but also used the Internet to create pre-release hype that came in the form of some video logs and arrived prior to the album release. Not only did these logs cover the thought process that went into the album but also included some random, hilarious musings that endeared the band to one and all. The second record, much like the first one, came attached with a narrative that the band released and used to create further curiosity. 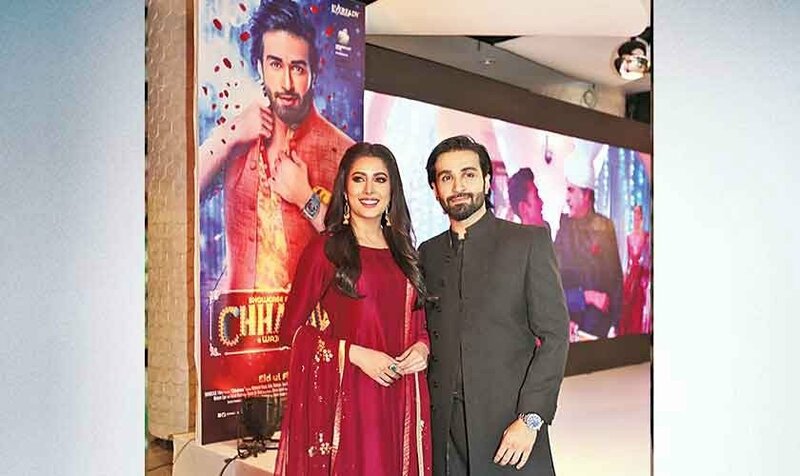 They shared the concept behind the album with industry insiders, critics as well as fans in the following words: “In the year 1417, Mehtab, the singer at the Royal Darbar is sentenced to death for pursuing a love affair with Princess Shabana. 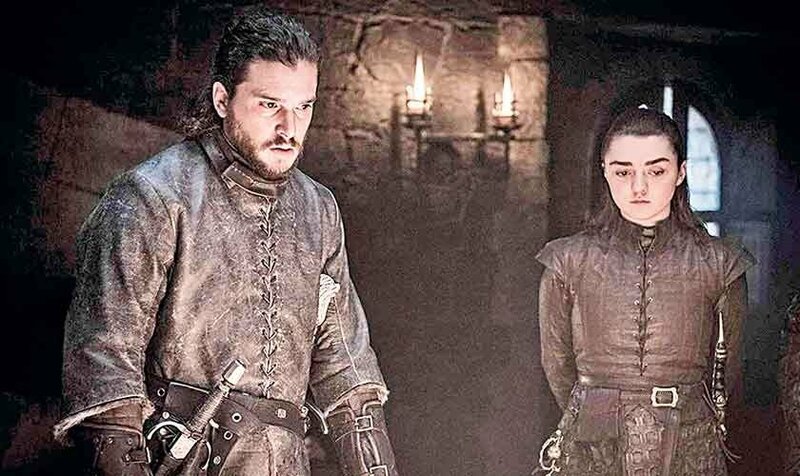 While the Princess commits suicide fearing the inevitable, Mehtab manages to escape the prison the night before his execution with the help of a mystical old man named Allah Inayat. The old man, claiming to know the unspoken secrets of the universe, tells Mehtab that lovers who are separated by tragic death are bound to meet again after every 600 years. He offers him a potion, drinking which will make a person sleep through centuries without aging. Mehtab agrees to travel through time to find his lost love. It all came together this summer when ESharp, living up to its promise, released 600 Saal - accompanied by stunning artwork designed by Zehra Nawab and a couple of playful/psychedelic music videos. Since releasing the album and picking up mostly positive reviews, the trio that forms ESharp (Ahmed Zawar, Anwaar Ahmed and Qumber Kazmi) have gone on to play several several live shows in the glorious city of Karachi and are maintaining consistency by exploring other ideas. Not resting on their laurels, the band has taken a new approach that combines music with comedy. A glimpse of this merger can be seen in a video that the band has shared on social media. In this video, that runs for one minute and thirty seconds, the boy sings about the cricket fever that erupted during the ICC Champions Trophy final between India and Pakistan and the many controversies and persepectives that came to the front such as Rishi Kapoor’s Twitter rant, the brilliance of Pakistani bowlers, what actually happened on the ground. It’s playful but not distasteful. Album art work by Zehra Nawab. 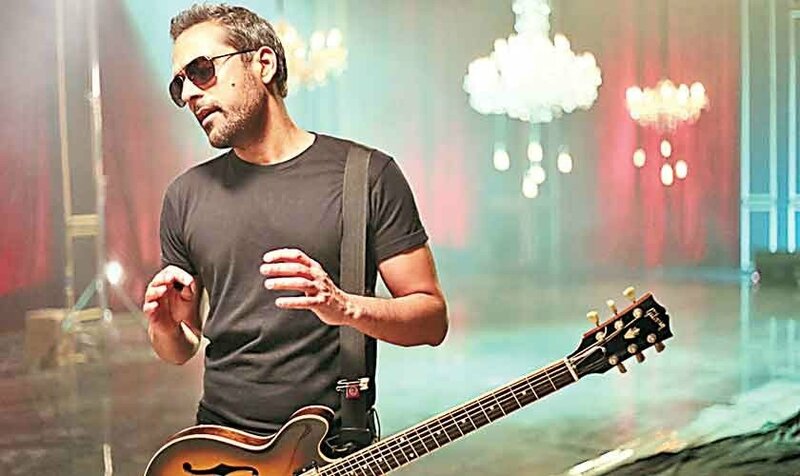 Postscript, the band’s lead vocalist and chief composer/songwriter, Ahmed Zawar, while talking to Instep explained the thought behind their brand of musical-comedy. This of course doesn’t mean that the music outfit won’t play its original numbers. Having played at spaces like T2F, Sattar Buksh and Yamaha Musicafe in recent memory, ESharp is looking forward to playing more shows and expanding beyond the limits of Karachi. 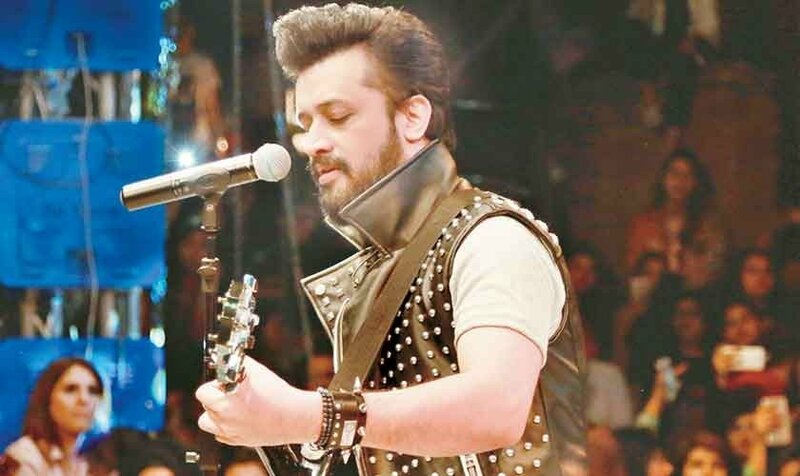 Some artists like Ali Gul Pir do have an element of comedy and satire to their songs but with ESharp’s strong music aesthetics and palpable sense of humour, it looks like this experimentation will take the band to a much wider audience while amusing us along the way. Watch out.